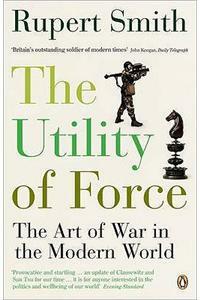 Why do we try to use military force to solve our political problems? And why, when our forces win the military battles does this still fail to solve those problems? Over the years, there has been a steady stream of military interventions that have not delivered on their promise for peace, or political resolution. This work explains this anomaly.